Sadly, police reports are not always thorough and are certainly not perfect. Police officers are busy and cannot gather every piece of evidence at the scene of the accident. Often they are more concerned with recording distances and skid marks in the road. Not so much collecting witness names and making sure people who saw the accident do not leave the scene. Doing these three things while you’re at the scene of the accident can save you and your lawyer a lot of time and headache in your case later on. I understand that if you are incapacitated or so badly injured that you cannot move around the scene of the accident to handle these. If that is the case, try to enlist a bystander or witness to do these things for you. If possible, use your cell phone to take pictures of the scene of the accident, the vehicles involved in the accident and all the parties involved in the accident. Also, take a snap of the other driver’s license plate, just in case they try to flee the scene of the accident. I once had a case where my motorcyclist client was rear ended by a car, and the other driver fled the scene of the accident, but little did the driver know that his front license plate fell off of his car when he hit my client. The police showed up at his door 15 minutes later. Rather than hope for this kind of luck (that the license plate will fall off) it is better just take a snapshot so you have the number for sure. You should also get the phone numbers of any and all witnesses who are at the scene. One easy way to do this is to tell them your cell phone number and have them call or text you right then and there. That way, you don’t even need to get your phone or dial out. You will have their number in your phone, and you can access it later when you need it to build your case. 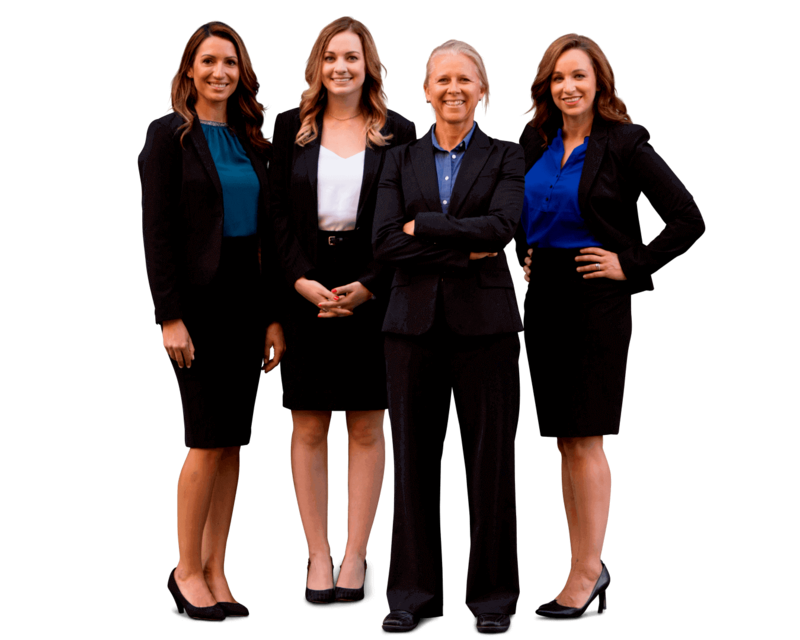 Getting the other parties insurance information is very important to bringing a personal injury case, as you will be making a claim on the other party’s insurance policy. Without their insurance information, you cannot make a claim. If they refuse to provide this information, either call the police or if they are already on the scene have them come speak to the other party. Things NOT to Do in Your Traffic Accident Case! So often we see people who handle their own personal injury cases make too many mistakes. Read here to learn the things you should NOT do in your personal injury case. I understand that people are often in shock after they’ve been an accident. But, if you remember these three things, in the event you’re in an accident, you can save yourself (and your personal injury lawyer) a lot of headache by getting this information at the scene of the accident. If you or someone you love has been seriously injured in a car, pedestrian, bicycle or motorcycle accident, get your FREE case evaluation online now to see if we can help.